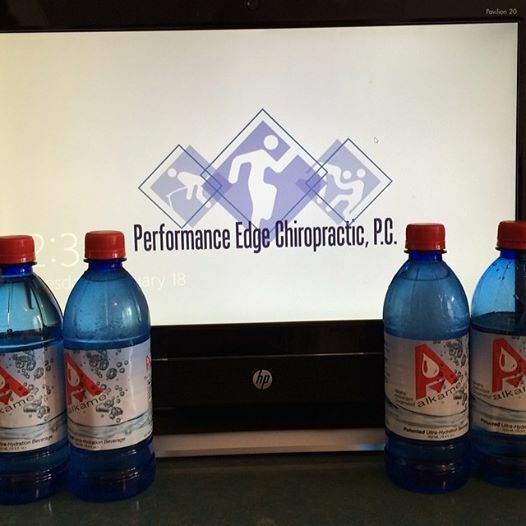 Performance Egde is proud to announce a partnership with Alkame water. Alkame water is a Alkaline water which is noted for antioxidant delivery as well as increased oxygen absorption. It is a natural anti-inflammatory and detoxifier of the body. Resent studies show performance improvements with COPD patients. Performance Edge has been brought on board to help with research for athletic performance and recovery. We look forward to presenting you are findings in the coming months.